The weather this summer has taken us all by surprise and being typically British, we are making the most of every moment. We are constantly reminded to carry water with us and the recent war against plastic has caused many of us to rethink our choices when buying water. It’s a no-brainer that we should simply invest in a good water bottle and fill it up at home, at a water fountain, or even in a cafe. 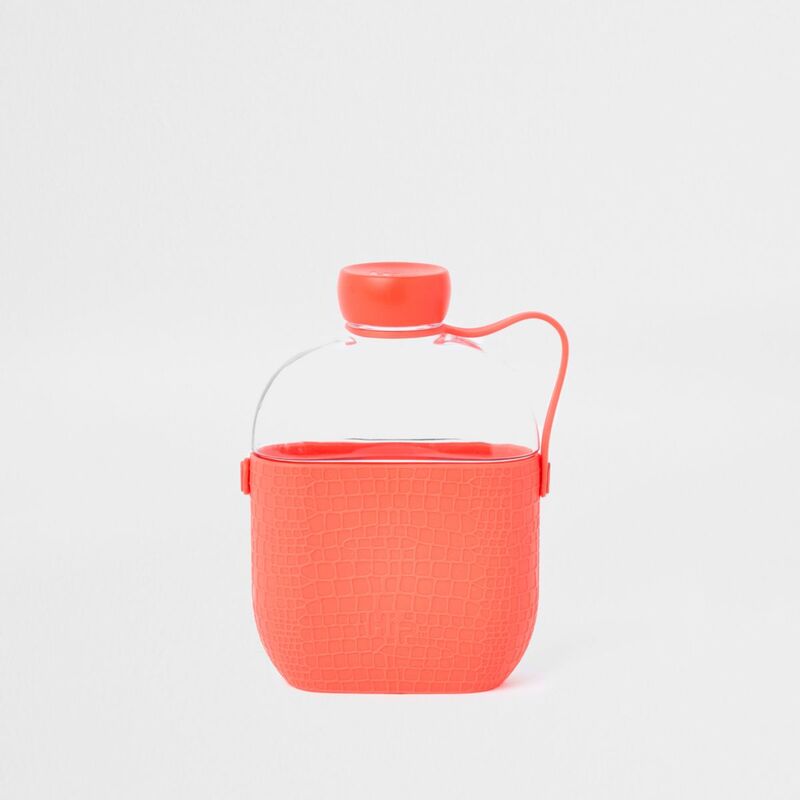 That’s why we’ve rounded up our favourite water bottles that will see you through the summer and beyond. (Is it obvious we’ve been inspired by Love Island?) You can Click & Collect all of these to your nearest Collect+ point too which makes online shopping super easy. 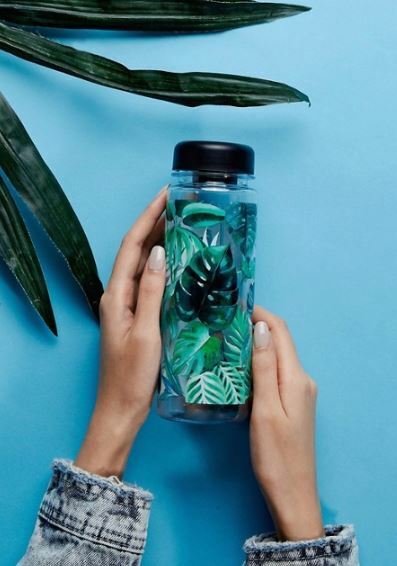 You’ll feel like you’re on a tropical island with this leaf print water bottle. At such a bargain price, this is a complete summer steal. 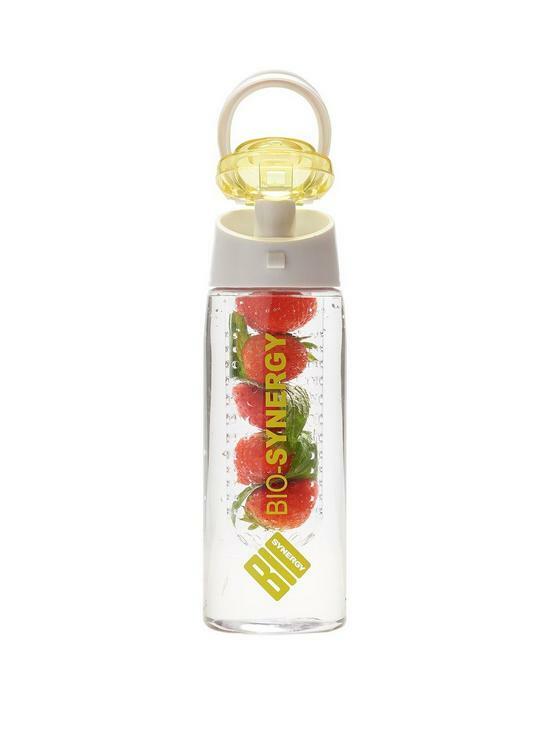 We are absolutely loving this fruit infusing bottle. Tried and tested by the CollectPlus team, adding the fruit of your choice literally makes your water have the refreshing taste of summer. We recommend adding lemon and lime! 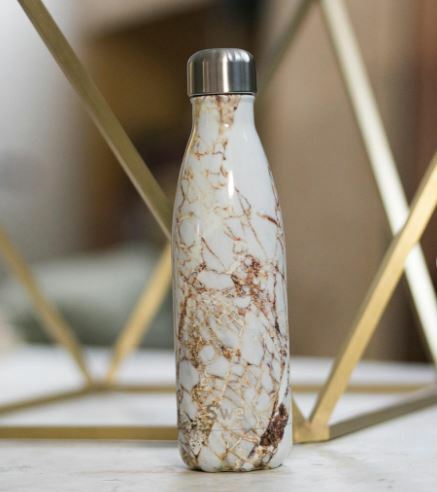 Who knew a water bottle could look so glamourous? The marble design is so on trend and really fashionable right now. A little more pricey than others, but S’well bottles keep your drink cold for 24 hours or hot for 12. An even bigger bonus is that the mouth is wide enough for ice cubes so you can have super cold water during this heatwave. 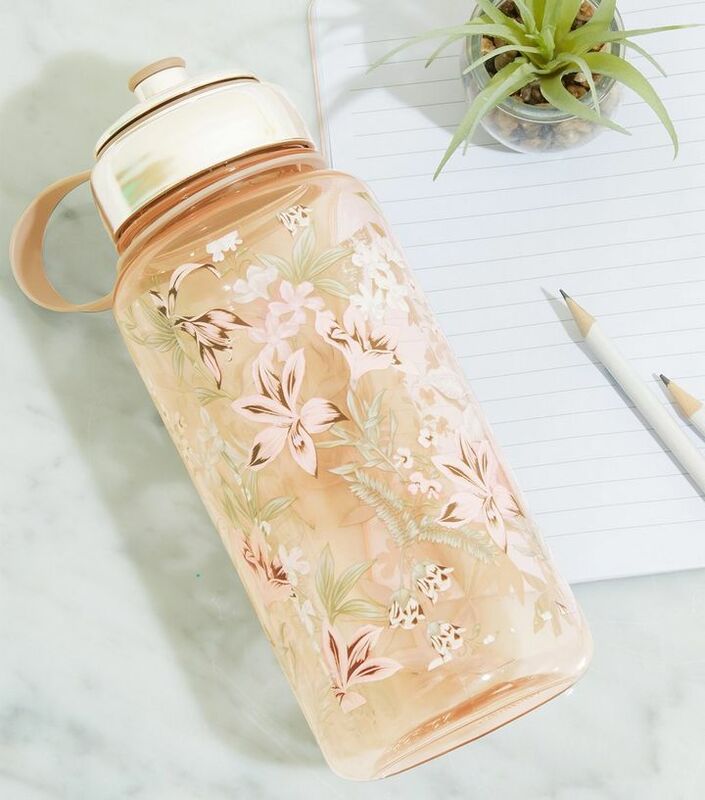 Stay hydrated with this lovely floral water bottle which holds a litre of water. Perfect for those who are trying to drink lots throughout the day. Don’t have much space for a big water bottle? This handy hip bottle is the super solution for you. Also available in white if pink’s not your thing. 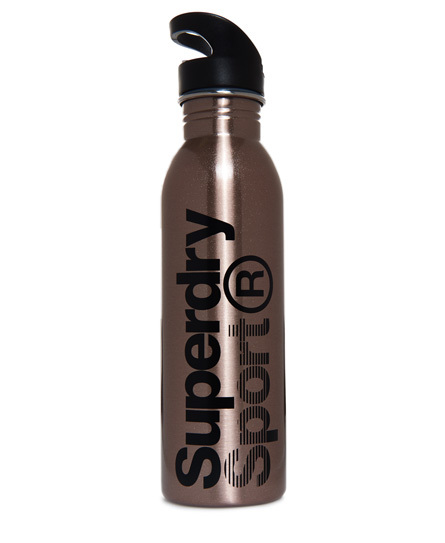 Everyone loves rose gold and this water bottle even comes with a flip top spout, very Love Island… This bottle is very ‘Instagrammable’ (always a bonus) and will keep your water cool for hours.